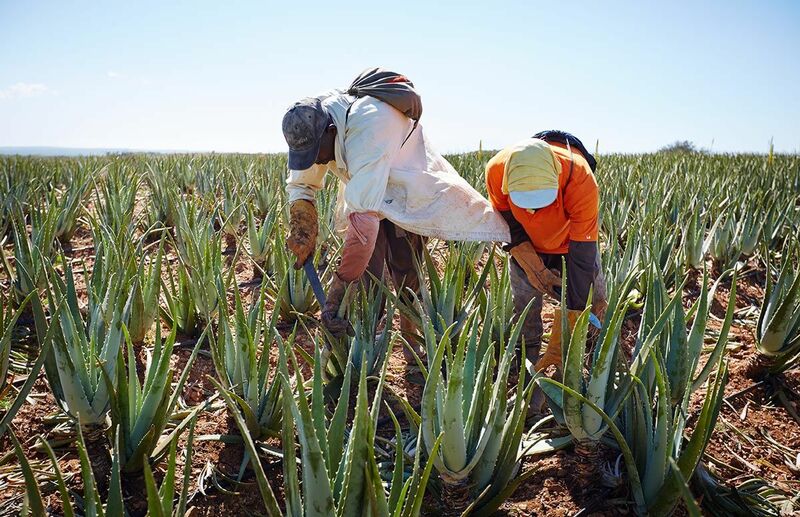 Harvest Description: The Delray Plants Aloe Vera is a unique and exotic plant to have in your home. It can be added to many different areas as an accent. This aloe vera comes in pot and is a simple way to add a bright pop of color to a room. The Delray Plants Aloe Vera is a unique and exotic plant to have in your home. It can be added to many different areas as an accent. This aloe vera comes in pot and is a simple way to add a bright pop of color to a room. The plant also fits well on a bathroom counter or on a side table in your bedroom. This live aloe vera plant is so versatile that it can also be used as a gift. Add it to your kitchen table or put it in a sunny window. 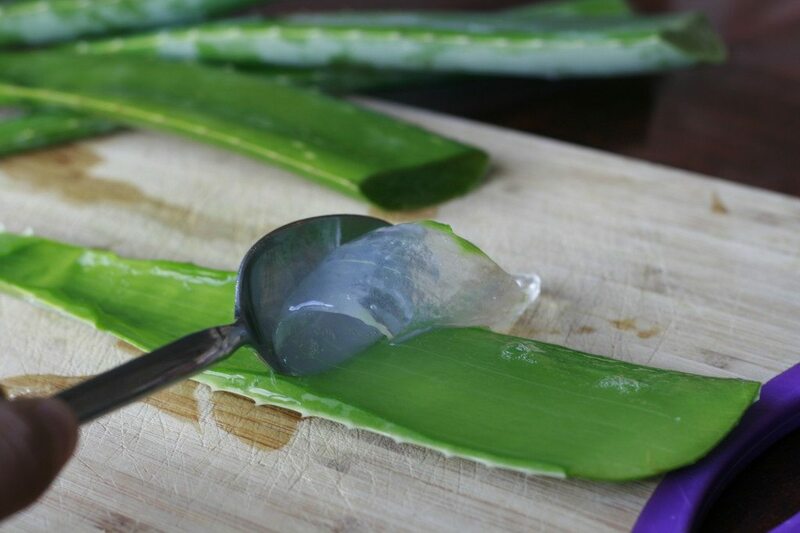 The thick, fleshy leaves of the aloe vera are not only a conversation starter, but also have great medicinal qualities for sunburns. It can be split open, revealing juice that will soothe burnt or irritated skin. 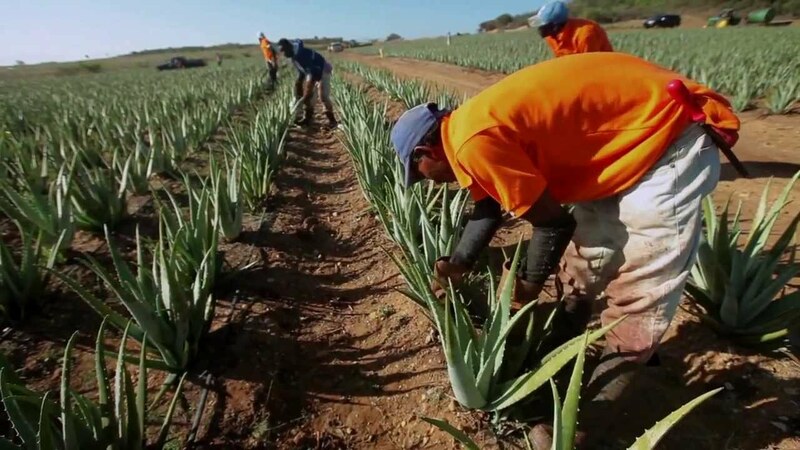 The Delray Plants Aloe Vera will continue to grow larger with the proper care. Refreshing and full of great benefits, this simple yet easy to make Aloe vera and lemon juice is a perfect welcoming drink any day of the week. Place the juice of one lemon in a high speed blender, add some water, honey and the aloe vera.